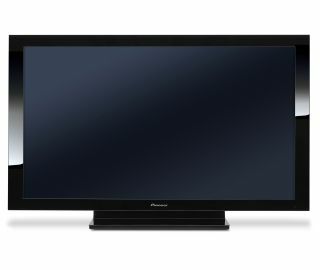 Pioneer has confirmed that four new models in its revolutionary new Kuro plasma TVs will be available in the UK this month. The two 50-inch and two 60-inch sets all offer 1080p Full HD picture resolution. They feature heavily revised plasma panel, electronics and filtering technologies to get the best picture yet seen from a Pioneer plasma.